Throughout the Christmas season, there is one sound that can be heard above all of the hustle and the bustle. As The Salvation Army Bell rings, it reminds us of hope, redemption, and new life. It is hard to imagine Christmas without the sounds of these small, tin bells ringing. Times change. People carry less cash than they ever have before. Just like stores and retailers are having to change their approaches to ensure that they can continue to do business, it's important for The Salvation Army to adapt, too! We need your help, more than ever, to ensure that the sounds of the Christmas season include this familiar tone. We need your support to Keep the Bell Ringing. 50% of Americans say that they carry cash less than half the time. When you put cash in any our kettles, we help to support change through the programs we offer year round in the community. While there will always be the thrill of holiday shopping, 79% of Americans say that they prefer to shop online. With fewer people shopping in person, there are less donors for our kettles. There are many ways that you can Join the Fight for Good and help The Salvation Army continue to make change in the lives of those most in need throughout your community. For a fun way to support The Salvation Army during the Christmas season, check out OnlineAngelTree.org. You can select gifts to choose a donation amount and help children have a memorable Christmas morning. If you do walk by a red kettle this Christmas season, give as generously as you can. Know that anything that you put in our kettle is used to help those in your community – children, adults, and families – who are in most need of help. The simplest way to help The Salvation Army continue to provide life changing programs in your community is to make an online donation. 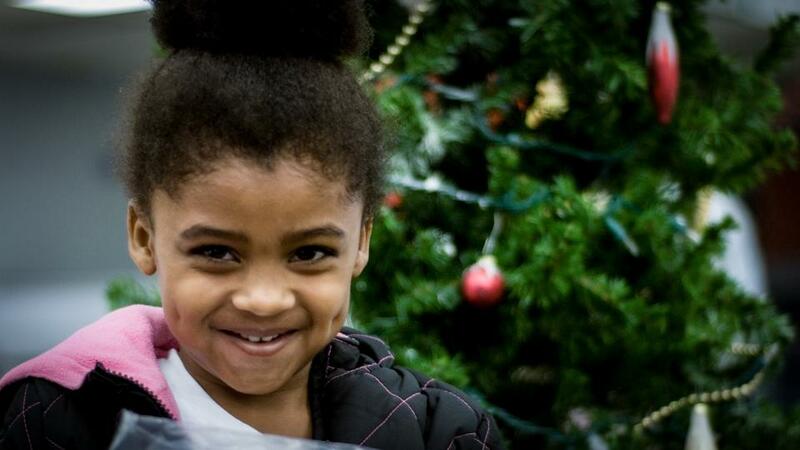 Your support will ensure that we can serve those who need our help throughout the entire year. How do you serve dinner to someone you'll never meet? Be a bell ringer! 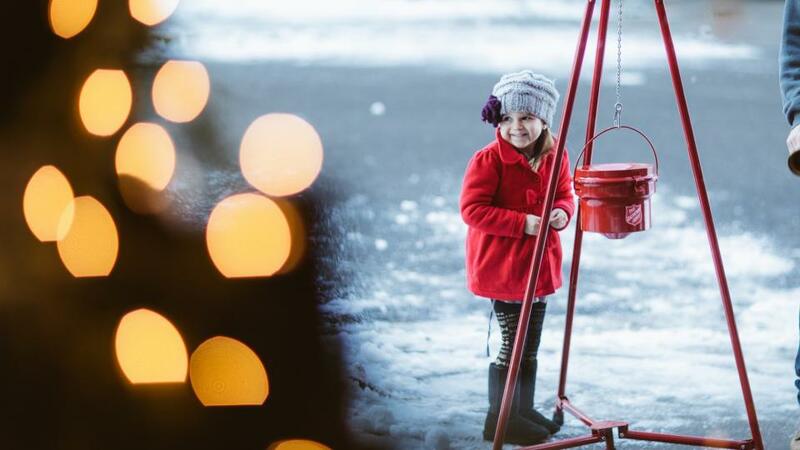 Volunteering to ring the bell at one of or Red Kettles is a great way to get engaged in the community, to meet lots of interesting people, and make an impact. The money that gets placed in our kettles is essential to the life changing programs that we run throughout the year. When you volunteer your time, it reduces overhead and makes it possible for us to serve even more people. Contact your local Salvation Army Office and Be A Bell Ringer!